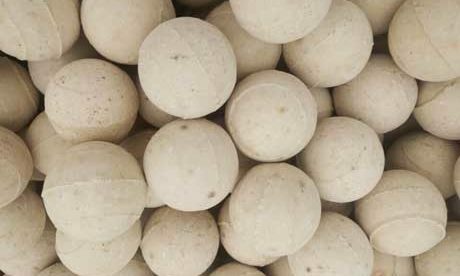 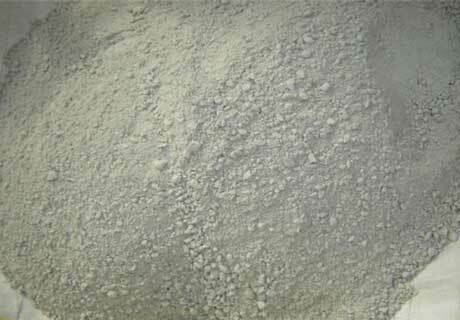 High Temperature Refractory Cement, also called aluminate cement, adopts bauxite and limestone as the main raw materials through firing to get clinker with 50% alumina content and main component of calcium aluminate and then grind the clinker to be hydraulic cementing materials. 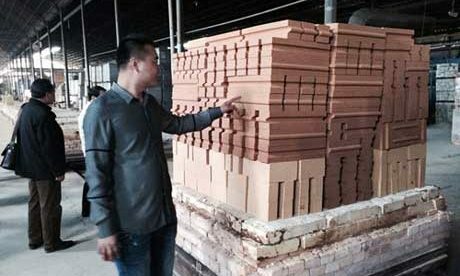 Its refractoriness is not less than 1580℃. 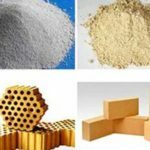 High temperature cement refractory can be used to make refractory mortar and concrete by cementing all kinds of fireproof aggregates such as corundum and calcined high bauxite for linings of cement rotary kiln and other industrial furnaces. 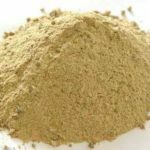 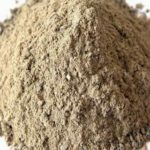 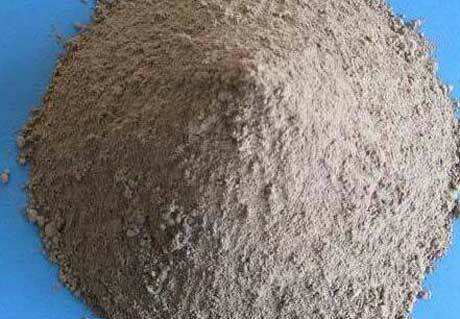 High heat refractory cement generally is yellow and brownness, sometimes gray. 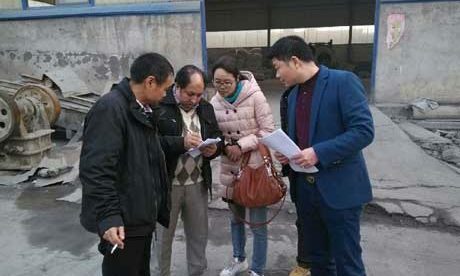 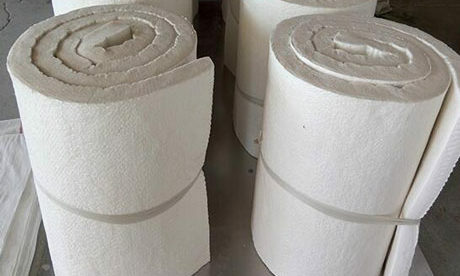 High temperature cement refractory contains the essential minerals of monocalcium aluminate and other aluminate and a small number of dicalcium silicate. 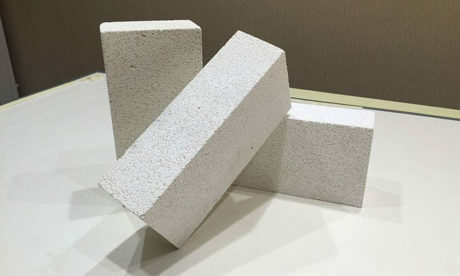 High temperature refractory cement includes aluminous refractory cement, low calcium aluminous refractory cement, calcium-magnesium aluminate cement and dolomite refractory cement according to different composition. 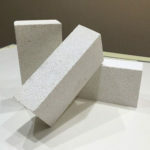 High temperature refractory cement has certain high temperature resistance, which can keep high strength at the high temperature and can improve its high temperature resistance property along with the CA2 content increased. 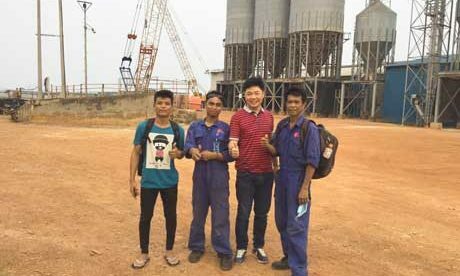 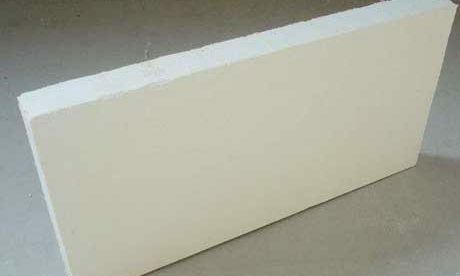 So high heat refractory cement is suitable for making all kinds of refractory concretes’ binding agent. 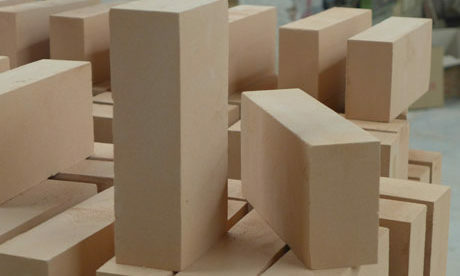 Make the refractory concrete with service temperature under 1400℃ according to adopt different lever refractory aggregate. 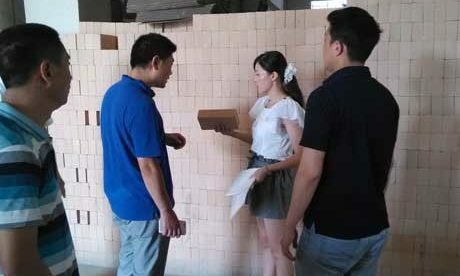 Common temperature 350℃ will easily cause the locate crack, slowly firing. 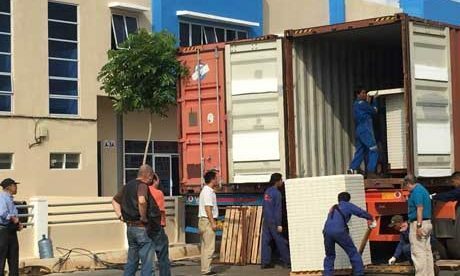 When in poor ventilation condition, prolong the soaking time properly. 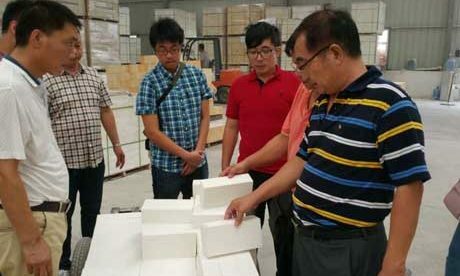 Cooling high heat refractory cement slowly and avoid forced ventilation. 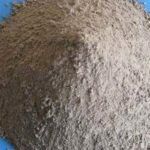 High temperature refractory cement is excellent unshaped materials for use in high- temperature resistant sealing and thermal insulation applications. 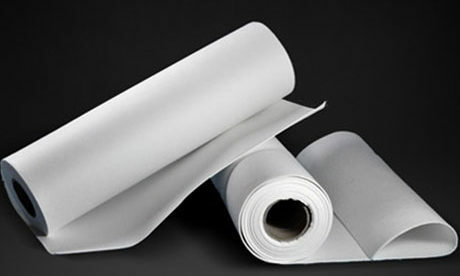 All of our thermal products are carefully formulated to resist thermal expansion and contraction with excellent thermal insulation property, low shrinkage and high strength. 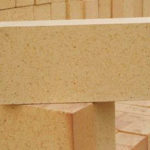 High heat refractory cement is ideal for casting into custom shapes to replace worn-out firebrick and used in blast furnaces with high strength and wear resistant properties, which can be cast into irregular shapes for filling large holes or cracks in masonry fireboxes or as a solid stone bed. 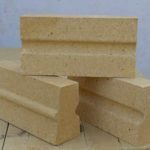 When high temperature cement refractory is mixed with water, it chemically sets and dries rock hard that can resist temperatures up to 2200℃.